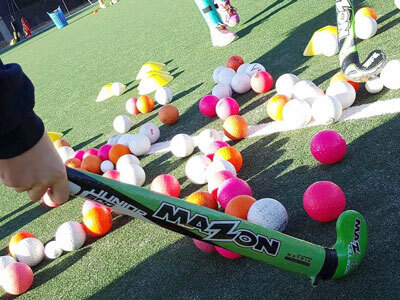 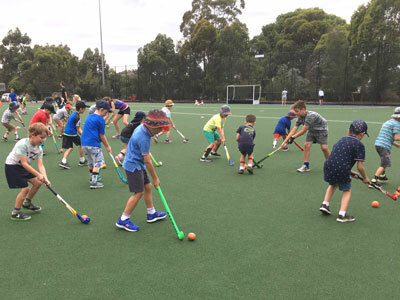 Hockey is a fun and exciting sport for all ages, and Yarra Valley Hockey Club's Junior program caters to all ages and skill levels. 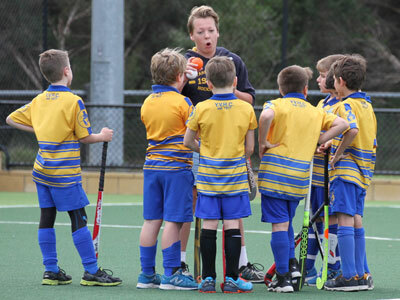 We offer junior hockey programs from young beginners all the way through to U18 age groups. 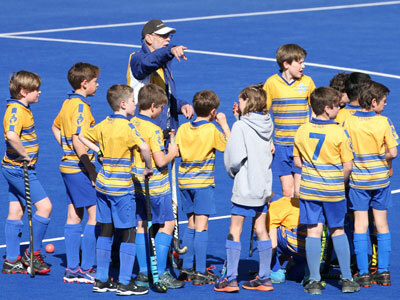 The Club maintains an archive of all current and past Junior newsletters. 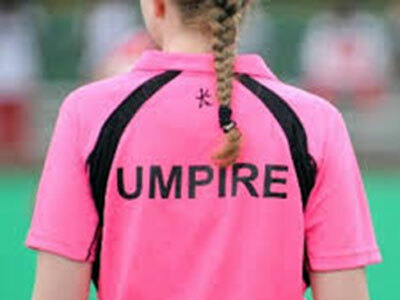 The club has a strong network of volunteers who support the club in its sporting, social and logistic endeavours. 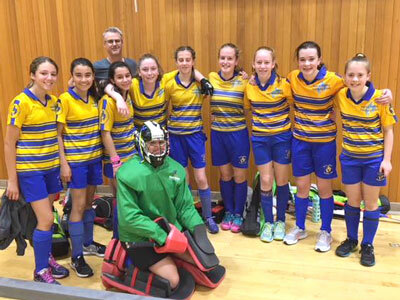 New club members and parents are strongly encouraged to become involved by volunteering in some capacity. 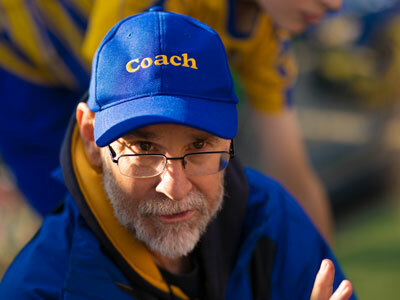 There are many jobs to be done. 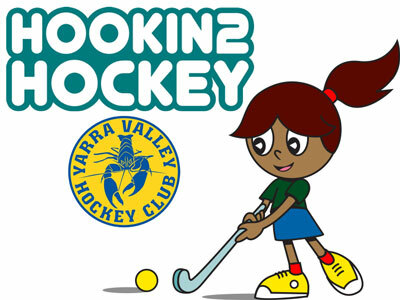 Yarra Valley Hockey have a number of policies relating to our Junior Hockey program. 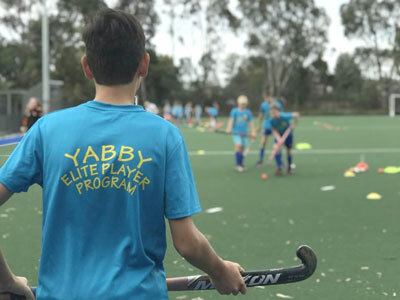 In 2018, Yarra Valley Hockey Club started the Yarra Junior Academy (YJA) program. 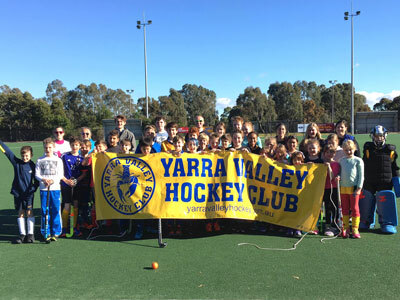 The program selects junior players who YVHC believes have the potential to play representative hockey in the future.